Happy Birthday Michael Bond, creator of Paddington Bear. He would have been 92 years old yesterday. January 13th, 1926- June 27th, 2017. 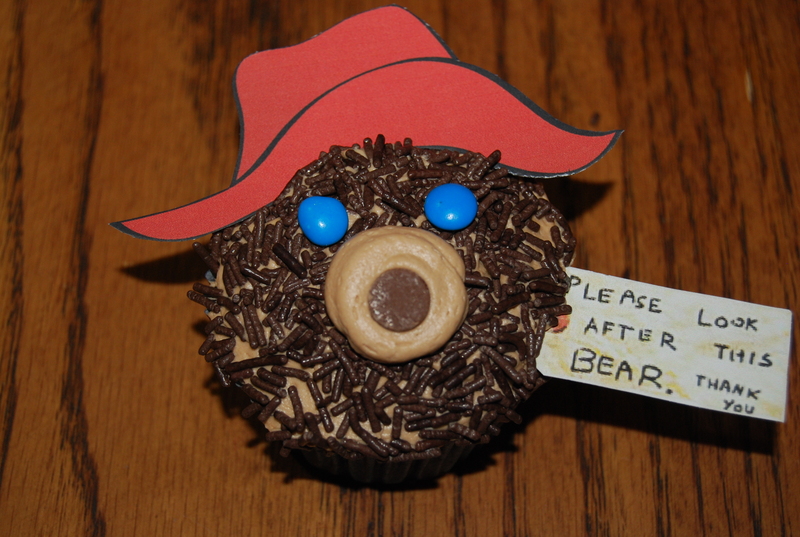 Help celebrate his birthday with your child(ren) by reading some of the many Paddington Bear stories he wrote, go to see Paddington Bear 2 now in Theatres, have an orange marmalade day or make some Paddington Bear cupcakes.